Microbrewers: Can produce up to 40,000 barrels of beer, self-distribute 3,000 cases and operate restaurants. •Producers: Can produce more than 40,000 barrels of beer, but can’t operate restaurants or pubs. 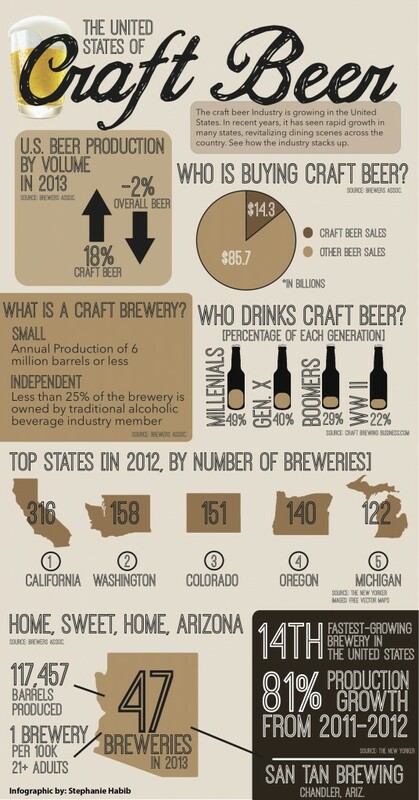 •Distributors: Sell beer from microbrewers and producers to the consumer. TEMPE – Four Peaks Brewing Co. co-owner Andy Ingram has a dilemma: If he wants to produce more beer, he might have to shut down some of his Arizona restaurants. That’s because Arizona has production caps for microbreweries, and Ingram’s business is inching closer to that cap. If Tempe-based Four Peaks – or any microbrewery – generates more than 40,000 barrels of beer a year per location, it has to register as a producer. 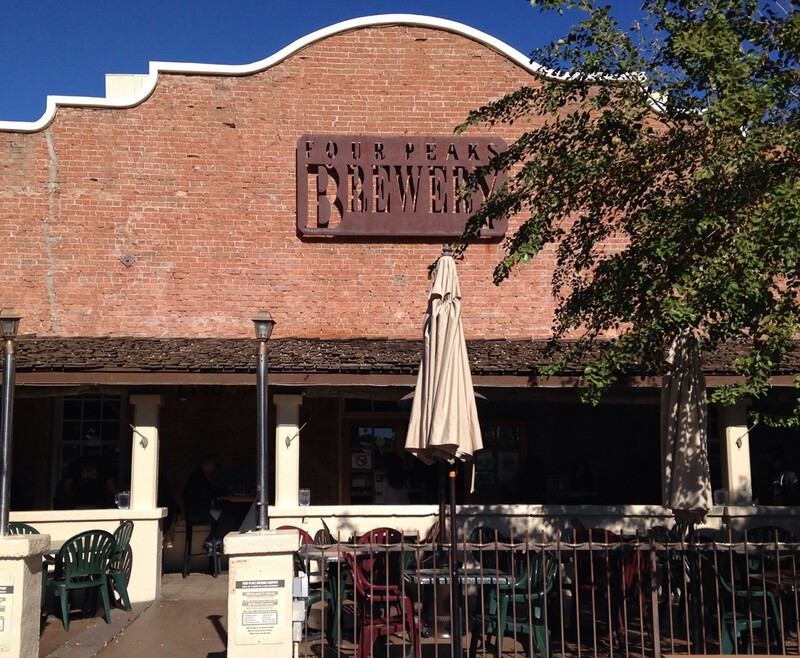 With a producer license, Four Peaks could then brew an unlimited amount of beer, but could not operate restaurants. “It seems like we are being punished for our success,” he said. State Sen. Kelli Ward, R-Lake Havasu City, said she wants to helps businesses like Four Peaks. She has introduced SB 1030, dubbed the Arizona Beer Bill, to raise the production limit for microbreweries while allowing them to keep their restaurants and workforce. Ward said she sponsored the bill because it stimulates Arizona’s economy by creating jobs, and it rewards the success of microbreweries. The Arizona Craft Brewers Guild and the Beer and Wine Distributors of Arizona drafted the bill, which has support from 57 breweries and 11 distributors. Ingram said the goal of the bill is to clarify what happens next for microbreweries, and his main concern is keeping his employees. The company employs 300 people, and its decade-old north Scottsdale restaurant generates $7 to 8 million in revenue per year, he said. “If we have to close that down, we’ll lose that dream of having this really cool kind of community gathering place,” he said. However, the bill has some opposition. Officials with the Arizona Wine and Spirits Wholesale Association, which represents three wine and spirit distributors, said the bill could affect the integrity of the state’s three-tier licensing system. Now, businesses must obtain a license as a microbrewery, producer or distributor. Lawyer Don Isaacson, who represents the association, said the growth of microbreweries like Four Peaks and SanTan Brewing Company could create a monopoly in the craft-beer industry. He said other major producers can’t operate restaurants. Isaacson, along with Sen. Steve Smith, R-Maricopa, plan to introduce their own bill, which would raise the cap to roughly 160,000 barrels, while allowing restaurants to remain open. Ward said she doesn’t think the two breweries anticipated they would reach producer status so fast in their careers. “I really do not think that it’s right to have these restaurants that are employing people have to … fire people just because they were successful,” she said. Ward said her bill likely won’t move forward until Smith introduces his version, and legislators can compare the two side-by-side. Some Arizona microbreweries are having a problem with their beer. They're making too much of it. A new Senate bill aims to keep these microbreweries afloat. 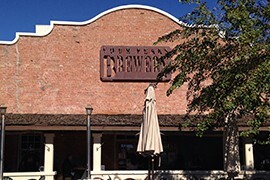 Four Peaks Brewing Co. opened its Tempe location in 1996. Owners said they could be forced to close some locations if they wanted to produce more beer.